MISI purchase of Sooner Inc. 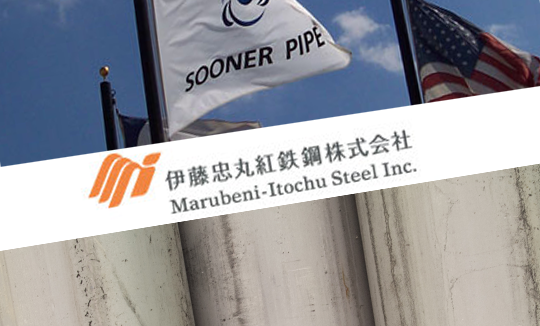 Sooner Inc. , the largest OCTG distribution and service company in the United States has been purchased by Marubeni-Itochu Steel or MISI, in Japan. The acquisition cost a total of $600 million USD. With 40% of the global demand, which is steadily increasing due to plays in shale oil exploration and production, the US is and will remain the worlds the largest OCTG marketplace for some time to come. The well established US customer base, supply chain and service network that Sooner has built will boost MISI’s growth and overall goal to provide Total Tubular Management services around the world.